HAR offers hot melt and cold glue adhesive application equipment sales, installation, repair service and rentals. 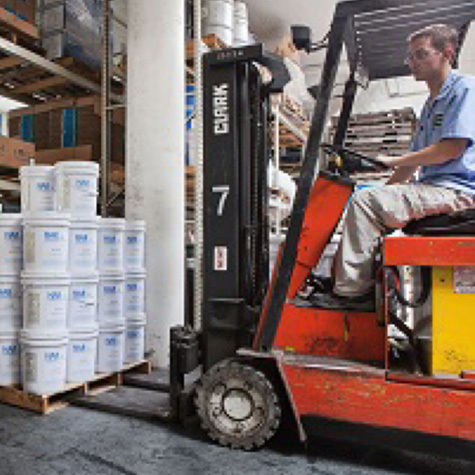 HAR not only manufactures adhesives, we also distribute for HB Fuller, 3M and other specialty adhesive companies. The following Safety Data Sheets are provided by HAR Adhesive Technologies as a courtesy to our customers. 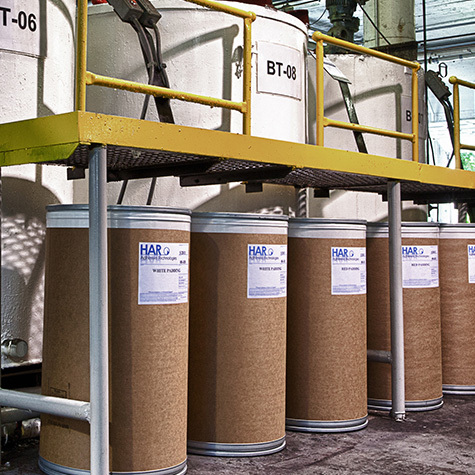 HAR Adhesive Technologies has a commitment to provide adhesive solutions and support beyond your imagination. Contact a local adhesive representative to get help with for all your adhesive and adhesive application equipment needs. As a formulator, compounder, and master adhesive supplier for companies like H.B. 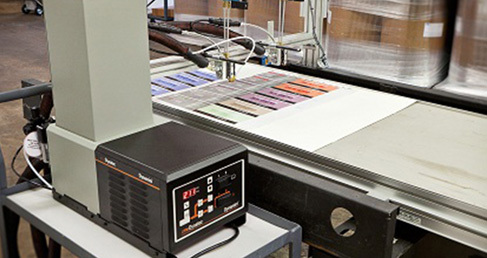 Fuller, 3M, Wacker, and other specialized adhesive manufacturers, we stake our reputation on creating customized solutions that exceed our customer’s expectations. 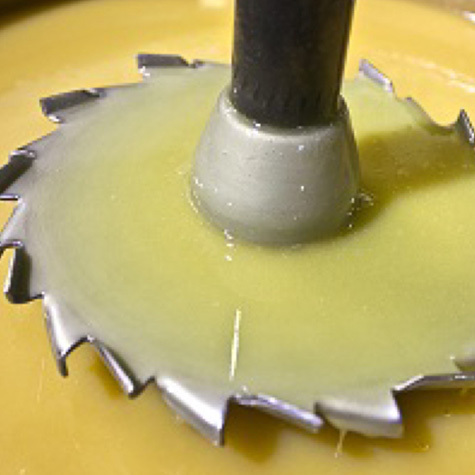 Featuring ITW Dynatec equipment, HAR is a full service adhesive supplier. 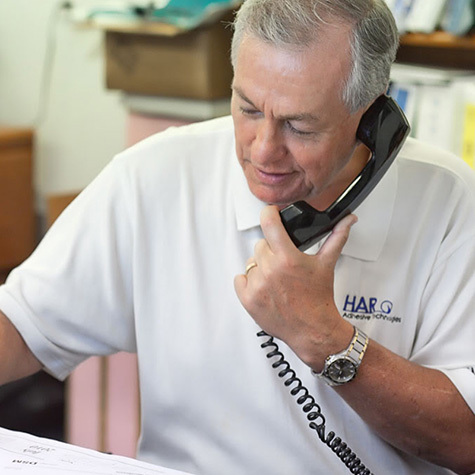 At HAR Adhesive Technologies, we understand the demands of today and want to help you by providing a trouble-free experience, undivided attention and quality support. Let our staff lighten up your stress. After all, our top priority is your satisfaction! Are you looking for ways to run more efficiently? 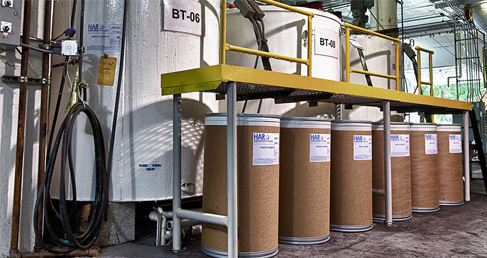 HAR Adhesive Technologies is here to help companies run worry-free AND lower their long term costs. 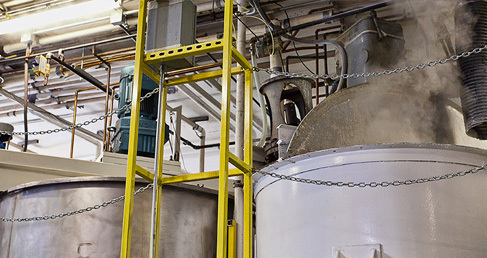 We specialize in a wide range of adhesive innovations that allows us to provide products and technical expertise for nearly any adhesive application regardless of size and volume. Have other adhesive companies told you it can’t be done? HAR is up for any challenge—especially when it comes to fulfilling your requirements! We work with you every step of the way to find customized solutions that work for you. Do you have production down-time because of a poor performing adhesive or are you waiting too long for your adhesive delivery? 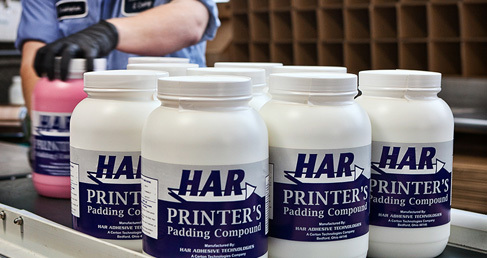 HAR understands you need an adhesive partner that is flexible, capable and responds quickly. Let us show you our proven solutions and dedicated support. Are you looking for ways to help your business grow? Our technical sales reps can show you high performance adhesives and the right application equipment that can work in ways you never thought possible—from bonding unique materials to increasing mileage and more!